What can you use your PhotoManhattan Student ID card for? 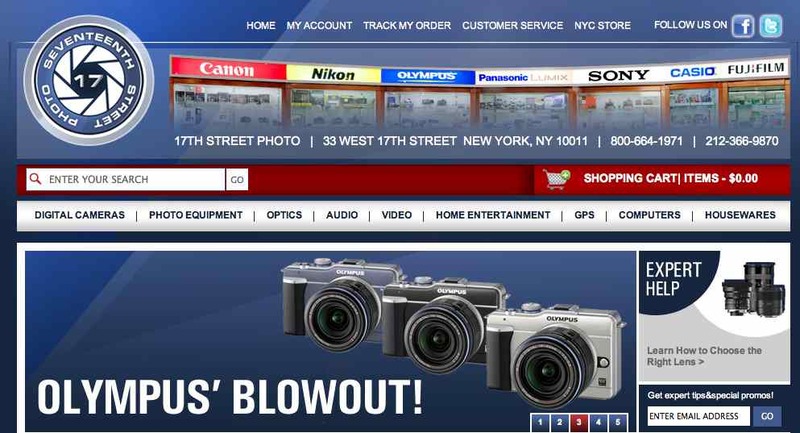 Enjoy great discounts and exclusive deals, from 10% to 25% at major Photography stores in NYC. 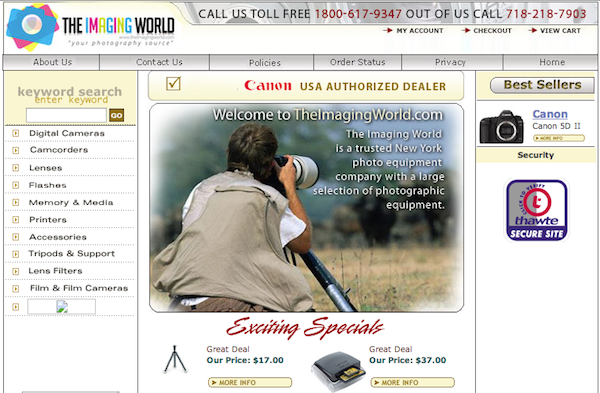 Deal applies to photography cameras, photo printing, services and other equipment. Review the affiliate stores below to find one that works for you. Remember to check back frequently to see new additions. Request your PhotoManhattan Student ID card on the first day of class. Cards are issued to all students who take photography courses at our School. 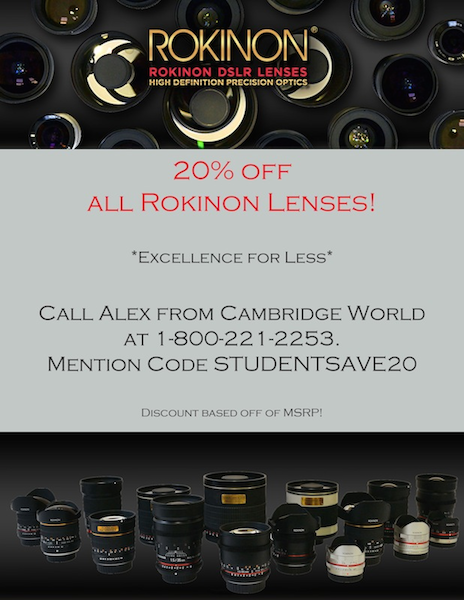 Offer does not apply to seminars and private classes. 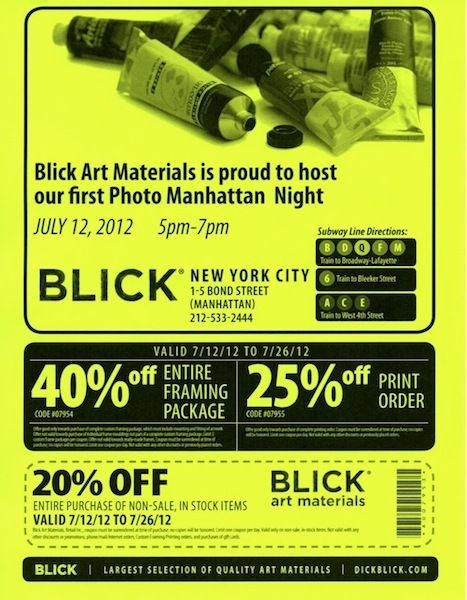 Blick Art Materials: 1-5 bond street, Manhattan. Tel, 212 533-2444. 17TH Street Photo: 33 West 17TH ST, Between 5th & 6th Ave. Tel, 212 366-9870. K&M Camera: 368 Broadway, New York, NY 10013. In Soho. Tel, (212) 523-0954. 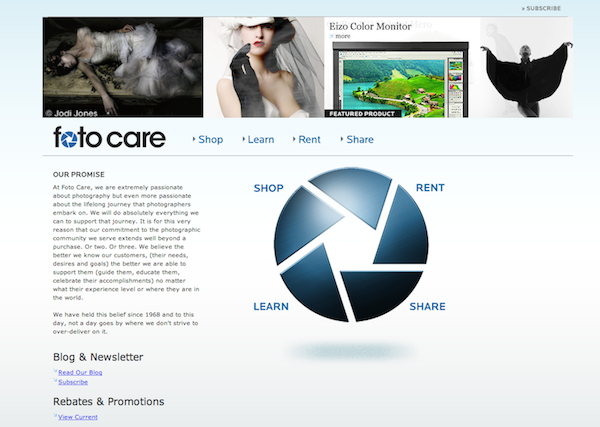 Receive 15% off of photo rentals. 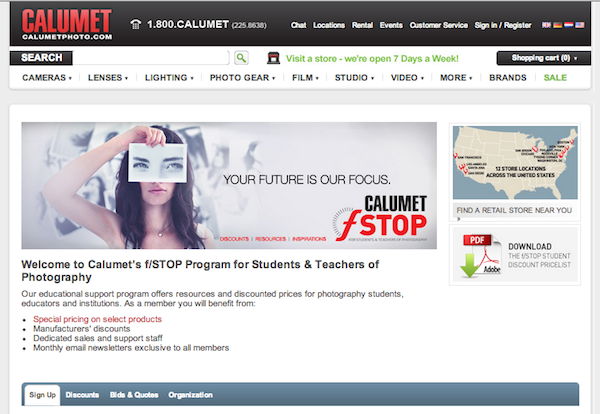 Calumet: 42 West 18th Street, Between 5th & 6th Ave. Tel, 800 223-2500.